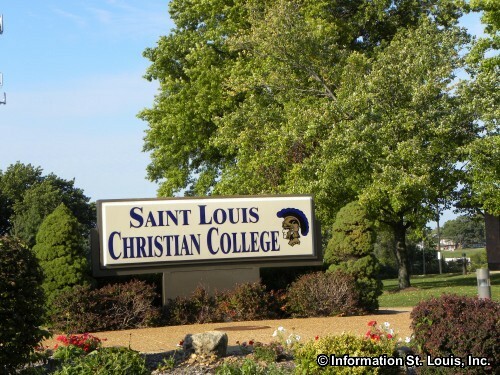 The St. Louis Christian College is located in North St. Louis County in Florissant Missouri. 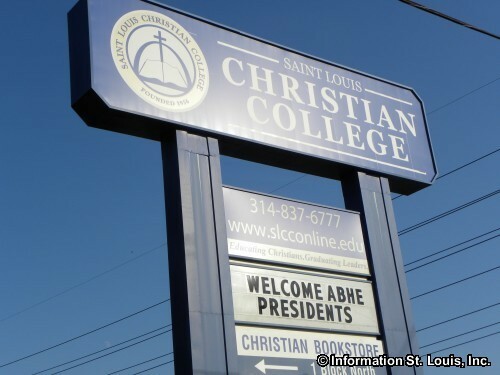 The college is a four year Christian Bible college and offers Associates and Bachelors undergraduate degrees and continuing education classes. 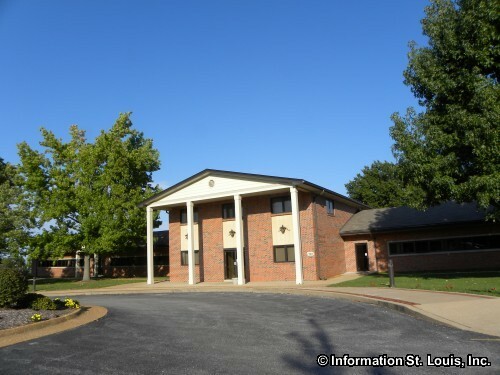 The school is also a member of NCCAA and offers several sports programs.